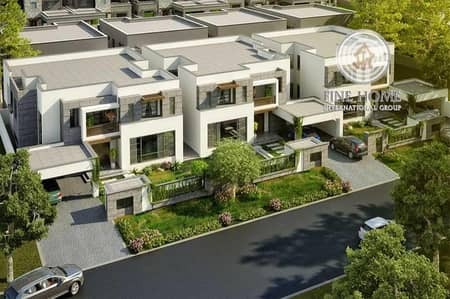 Great 6 Villas Compound in Khalifa City. 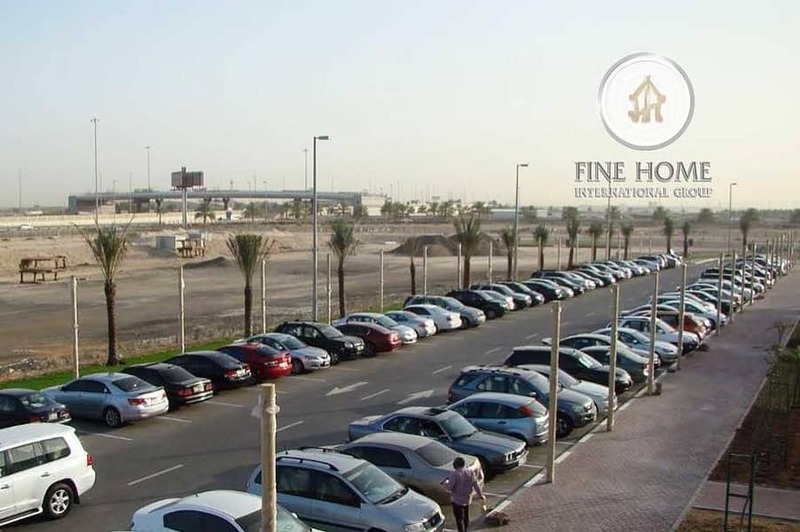 I would like to inquire about your property Bayut - VI112977. Please contact me at your earliest convenience. 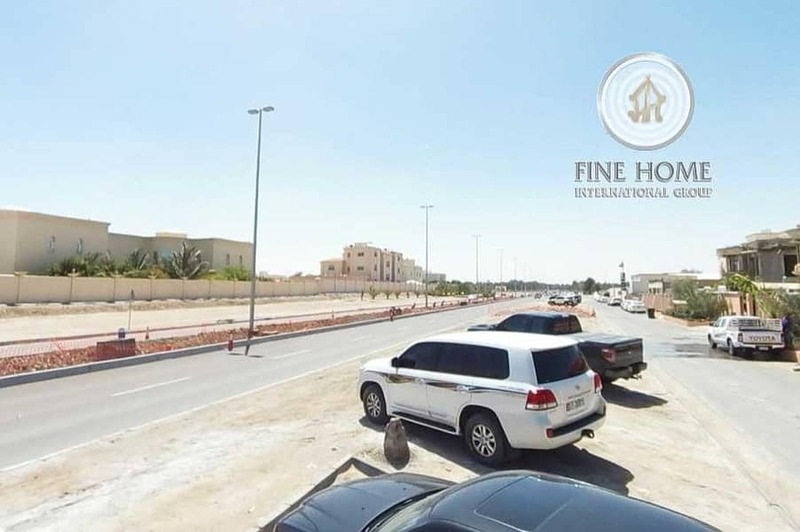 And then we have a lot of real estate Abu Dhabi (Apartments for rent, apartments for sale in Abu Dhabi, Villas for sale, Villas for Rent, Buildings and towers for sale, land for sale .